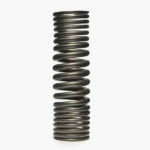 The mini-super-progressive spring stands for the individual realization of the required characteristic. It provides the ideal material utilization and is outstandingly suitable for light weight design. The spring deflection is reduced to a minimum by the super progressive characteristic. This leads amongst other things to a minimal installation space requirement. 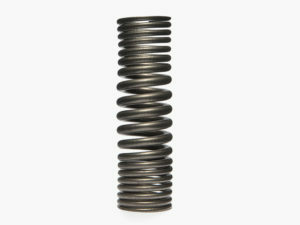 The Mini SPF is applicable in vehicle shock absorbers as rebound spring, as simulator spring in braking systems as well as in many customized solutions.